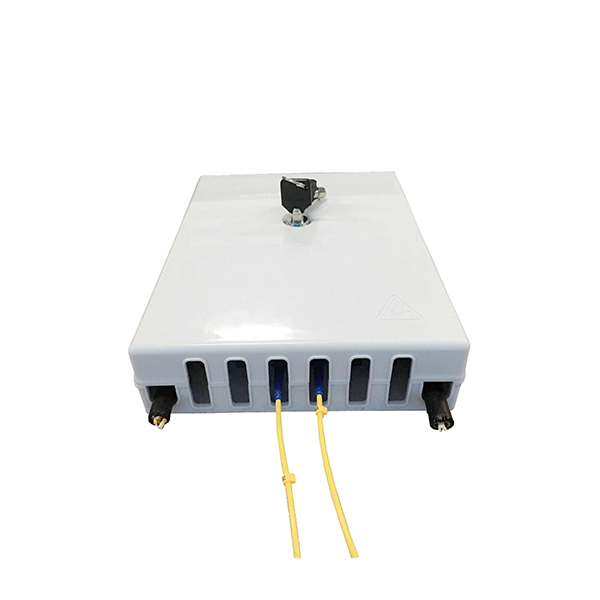 Fiber optic terminal box is made of high-quality ABS Plastic material. 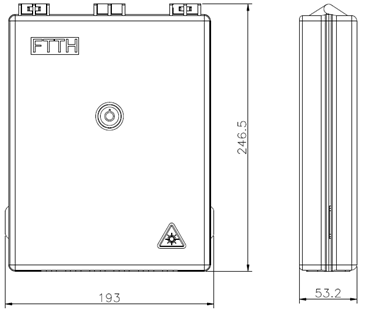 FP-OTB-R24 Fiber Optic Terminal Box is made of high-quality ABS Plastic material. 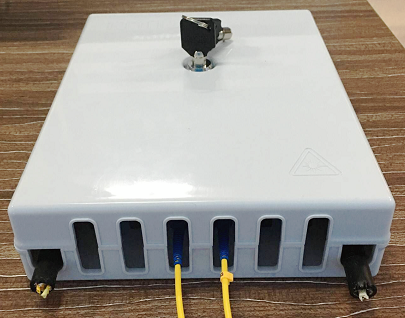 It’s mainly used for indoor wall-mounted installation.Box cover with locks prevent illegal open the box.Suitable for fiber optic cable&pigtail splicing and protection.